No date for North America yet. They’re also working on another update for all Minecraft console editions. 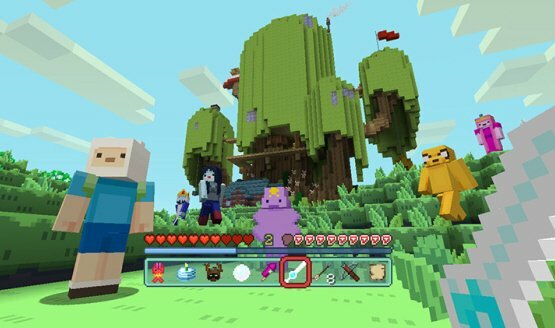 Minecraft: PS Vita Edition news coming in a few weeks. PSN issues are being reported as a result of its release. Xbox One owners get Minecraft this Friday. I’d say an August 2014 release is next to impossible at this point. 4J Studios suggests Minecraft on PS4 and Xbox One might miss August as well. I can’t get the music out of my head! PS3 Edition patch 1.02 is in test; find out how to play the game split-screen.